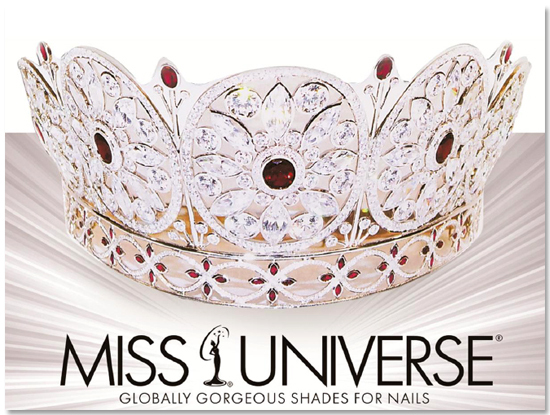 Miss Universe is an annual beauty competition which is conducted by the World Miss Universe Organization. It is located in New York It was Discovered and founded by the California clothing company named Pacific Mills in 1952. This contest is participated by the different nations of the world from which one country’s female model is selected and country wins the Title for the year. 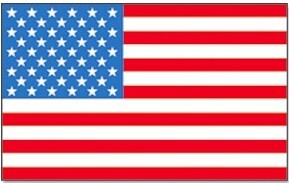 United States of America (USA) is the country which won the most titles in the world USA is the top listed country in the ranking list prepared by wikipedia. It won 8 titles in the following years. Venezuela is the 2nd Largest winner of this title.